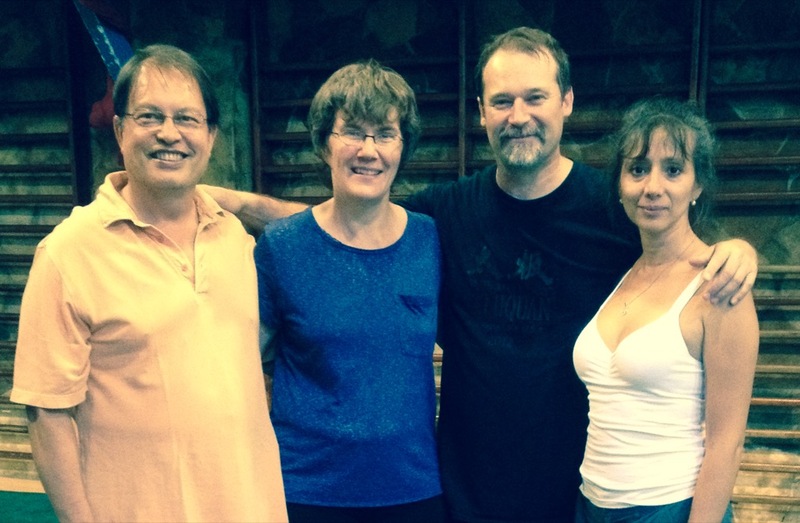 Brian Cooper has studied chi gung, tai chi & related practices for nearly 40 years. 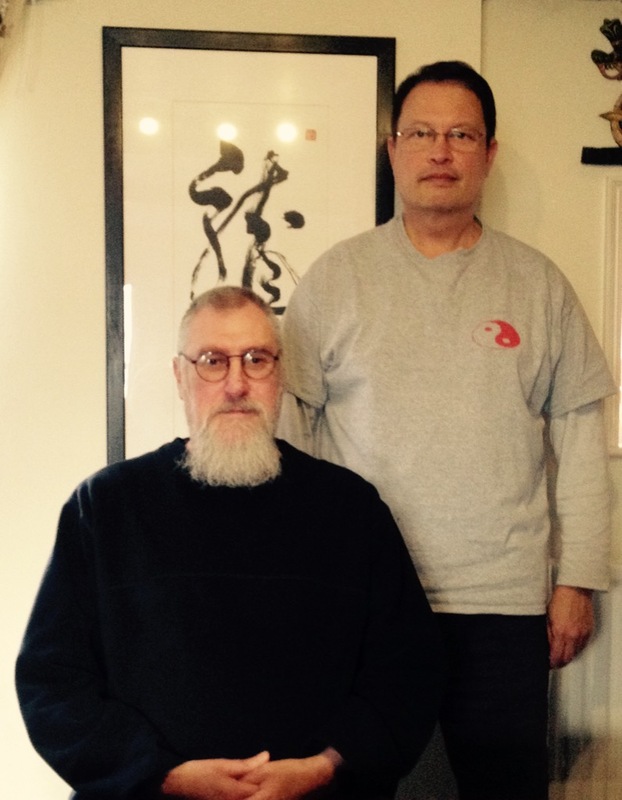 He began his studies of Tai Chi and Qigong in 1979, but has also studied Aikido, Shiatsu, and the Feldenkrais technique. 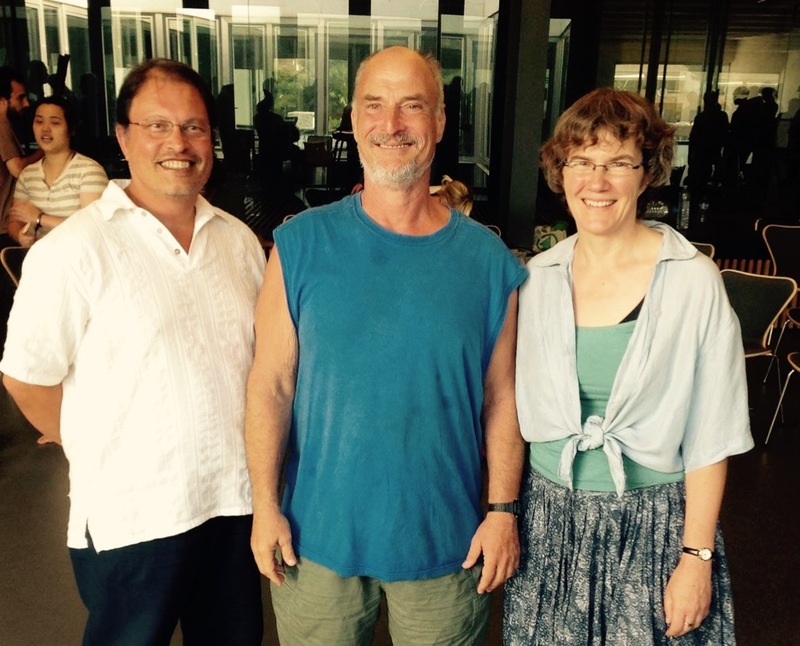 He met Bruce Frantzis in 1987 and has been studying with him both in small groups and at larger international trainings, in which he has participated in the teaching as an Energy Arts Senior Instructor. Brian became a full-time teacher in 1989 and has taught many classes, primarily in the Brighton area. He also teaches at weekend workshops. Bruce Frantzis has more than 50 years of experience in healing practices, meditation, qigong and martial arts, having achieved black belts in judo, karate, jujitsu and aikido by age 18. Fluent in Chinese and Japanese, he has drawn on 16 years of intensive study in Asia to develop a systematic approach to Taoist energy arts. 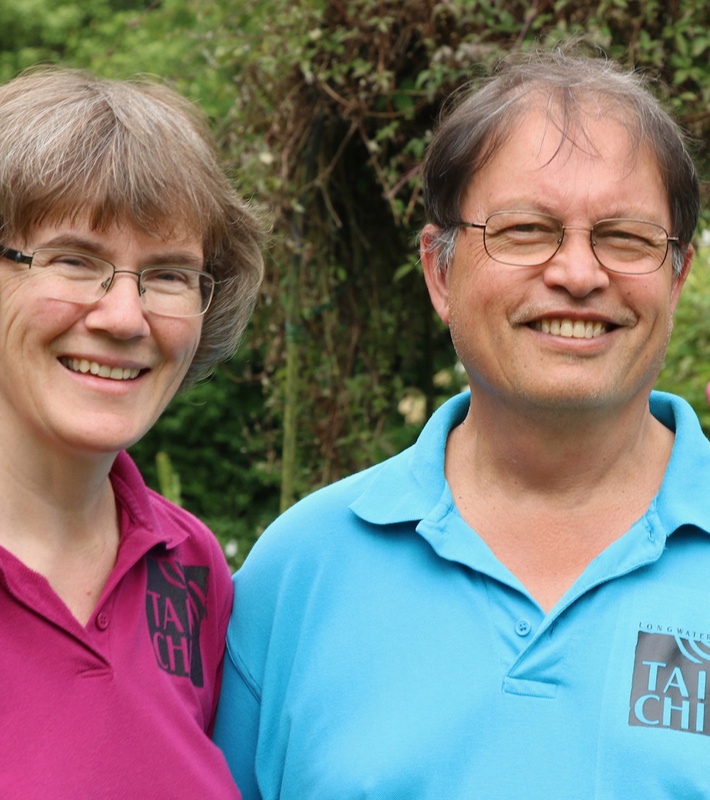 He has written many books, certificated instructors and created multiple products to help teach his Energy Arts system worldwide (ideally alongside instruction from live teachers). He teaches retreats and workshops around the world. Sam Masich began his career with an intensive apprenticeship in taijiquan and judo at age 18 with Brien Gallagher in Burnaby, BC. By age twenty, he was teaching in community centres in Vancouver BC and in 1985 was selected to Canada's national Chinese martial arts team to compete in the 1st World Wushu Invitational tournament in Xian, China. Between the years 1985 and 1988, Masich competed in tournaments around the USA gaining a reputation as a top taijiquan/neijia competitor. In 1994, although formally retired from competition, he was awarded seven gold medals for performances in the Shanghai Oberon Cup, an event involving athletes from more than twenty countries. Dr Paul Lam, a retired family physician, and tai chi practitioner and teacher for close to 40 years, is a world leader in the field of tai chi for health improvement. He worked with a team of tai chi and medical specialists to create several Tai Chi for Health programs since 1997. They are easy and enjoyable to learn, bringing with them the many health benefits safely and quickly. Since then, medical studies have shown are safe and effective to improve health. By 2015, over five million people around the world have learnt the programs for health and enjoyment.